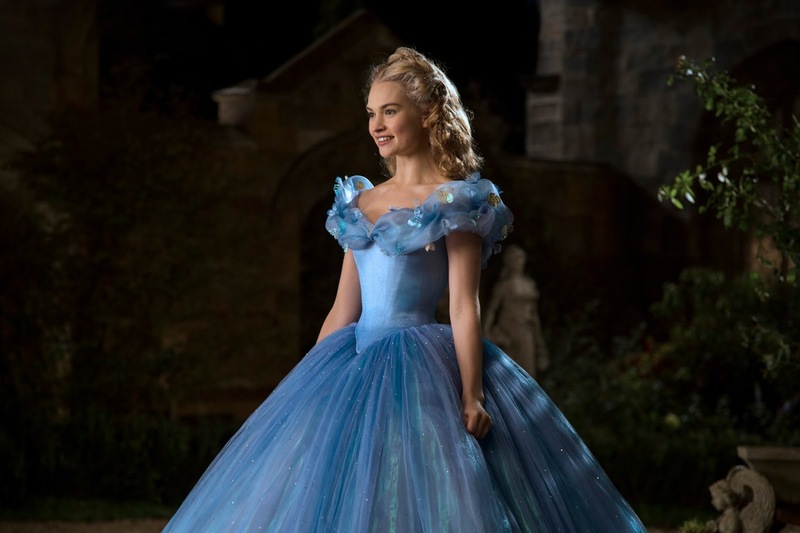 In celebration of the Digital HD and Blu-ray™ release of Disney’s “Cinderella” on September 15, 2015, Walt Disney Studios is proud to announce the “A Million Words of Kindness” Campaign, launched on August 15, 2015. Inspired by the spirit of Cinderella, this online initiative invites fans everywhere to pledge their commitment to be courageous and kind in the hopes of achieving “A Million Words of Kindness” in time for World Kindness Day on November 13th, 2015. Starring Cate Blanchett as Stepmother (“The Curious Case of Benjamin Button,” “The Lord of the Rings: The Fellowship of the Ring”), Lily James as Cinderella (TV’s “Downton Abbey”), Richard Madden (TV’s “Game of Thrones”) as Prince, Stellan Skarsgård (Marvel’s: “The Avengers,” “Thor”) as Grand Duke, Holliday Grainger (“Jane Eyre”) as Anastasia, Derek Jacobi (“The King’s Speech,” “Underworld: Evolution”) as King, and Helena Bonham Carter as Fairy Godmother (“Alice in Wonderland,” “The King’s Speech”), and directed by Kenneth Branagh (“Jack Ryan: Shadow Recruit,” “Thor”), “Cinderella” debuts on Disney Blu-ray® Combo Pack, Disney Movies Anywhere, and Digital HD September 15, 2015. For more information, visit http://movies.disney.com/cinderella.